For most Americans, the 4th of July conjures up images of BBQ, country music, friends, family, and fireworks. 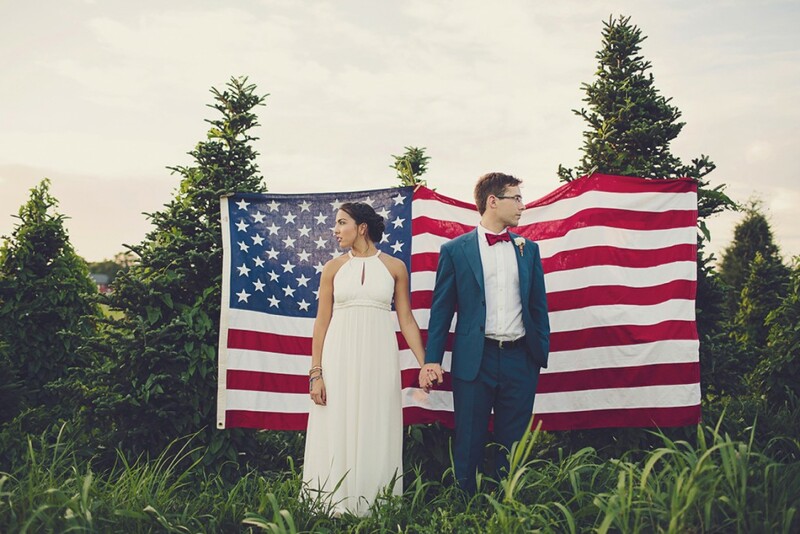 What happens when you have an Independence Day themed wedding? Pure Americana magic, that’s what. 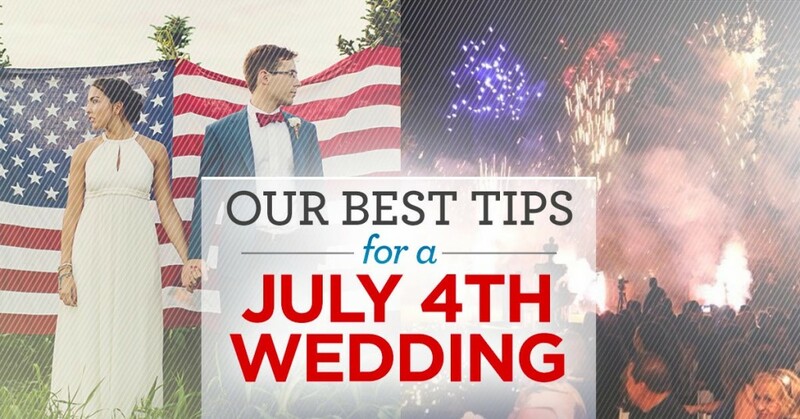 Today we’re sharing how to get the most from your 4th-of-July-themed wedding. From flowers, to food, to fireworks, we’re covering all the bases for your magical day. 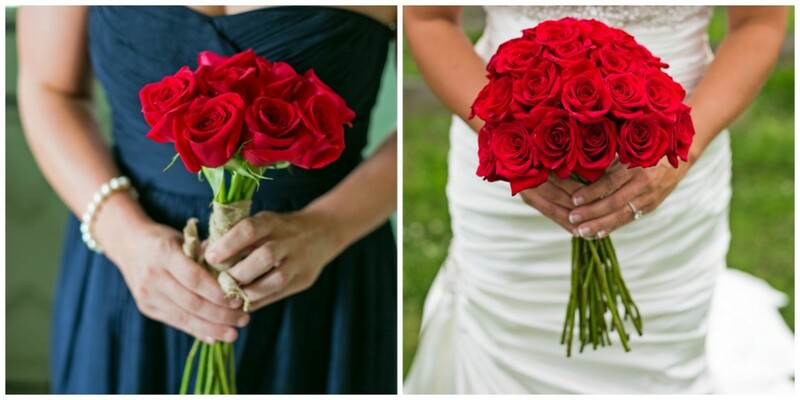 With a July 4th wedding you will obviously want to incorporate red, white, and blue in your flower scheme. However, there are some fun and surprising touches you can add for some extra romance. What’s fun about this little red, white, and blue floral arrangement are the pops of yellow from the Billy Balls flowers. Yes, they are called Billy Balls. You can geek out with the best of botanists talking about these rad little flowers. Another way to showcase your Independence Day flowers is to tone down the traditional colors and really play up the white. The white flowers enhance the wedding theme and let the Americana concept take the back seat. 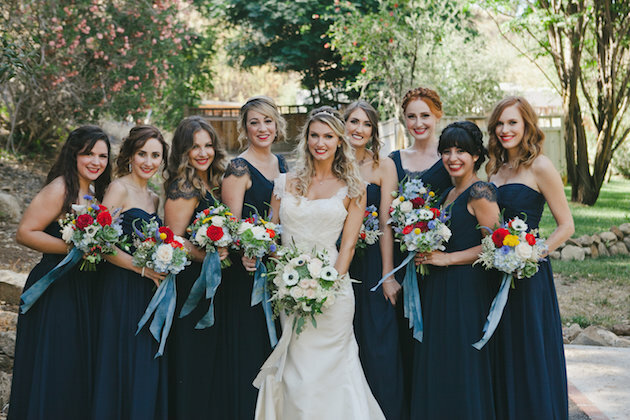 The sky-blue streamers hanging from the bouquets add a nice contrast to the navy blue dresses. 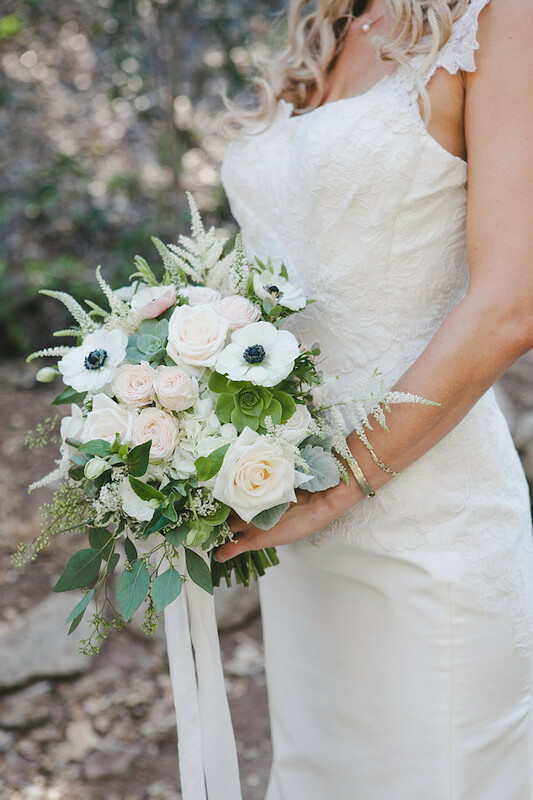 If you look closely, you’ll notice that the bride’s bouquet eliminates all colors outside of white and ivory. Her streamers are white and the overall effect makes her the dominating focal point for the photo. 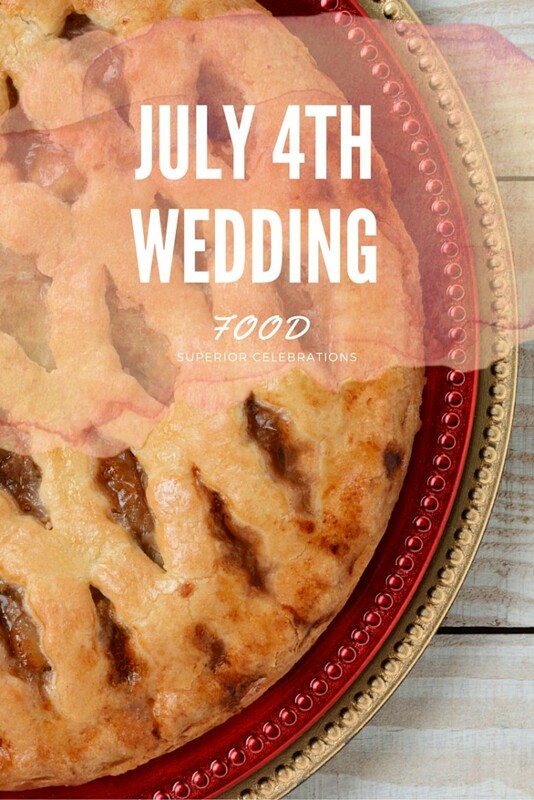 This is a beautiful and classy way to stay within a July 4th theme. There is a final, and bold way to deliver on the Independence Day theme. 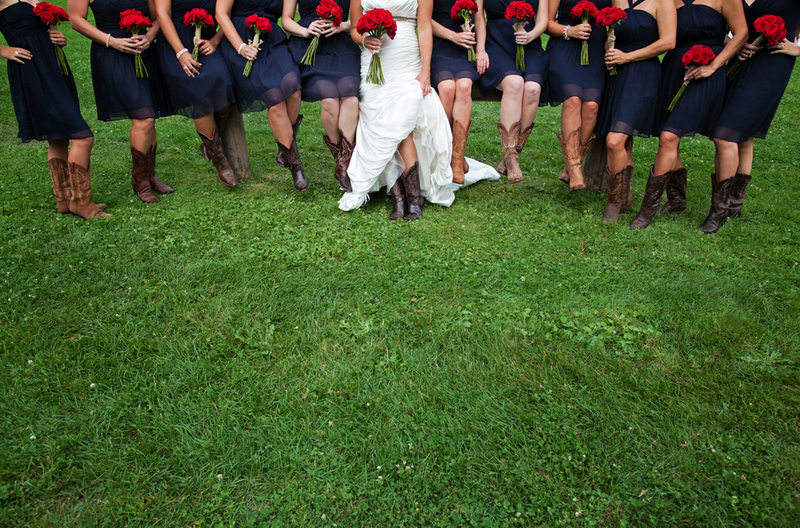 Using only red roses, this Pennsylvania wedding knocked the ball out of the park with this bold and dramatic choice. 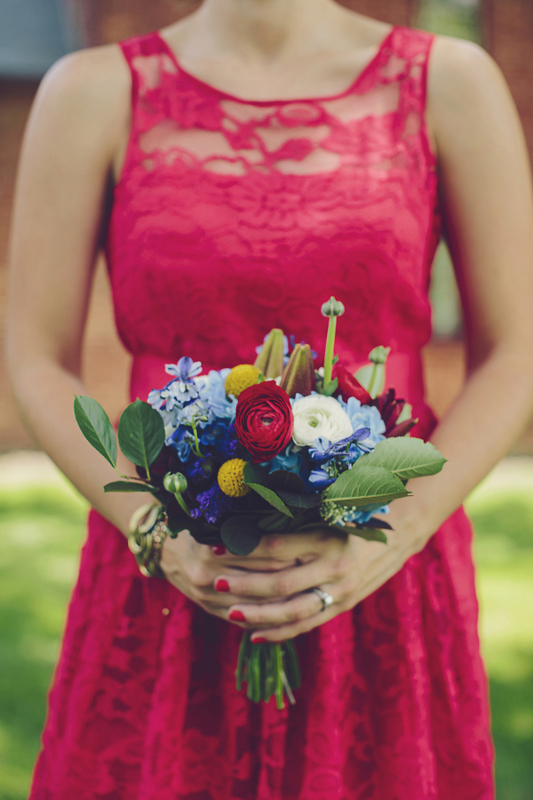 What happens when you use only red for your florals? THIS happens. Absolute, total, epic drama. We love it. Boots aside, there is nothing quaint about this photo. The color here speaks volumes. Such a gorgeous assembly of contrasting colors. July 4th is the absolute best date to showcase summer foods. The possibilities are endless, which makes planning all the more fun. 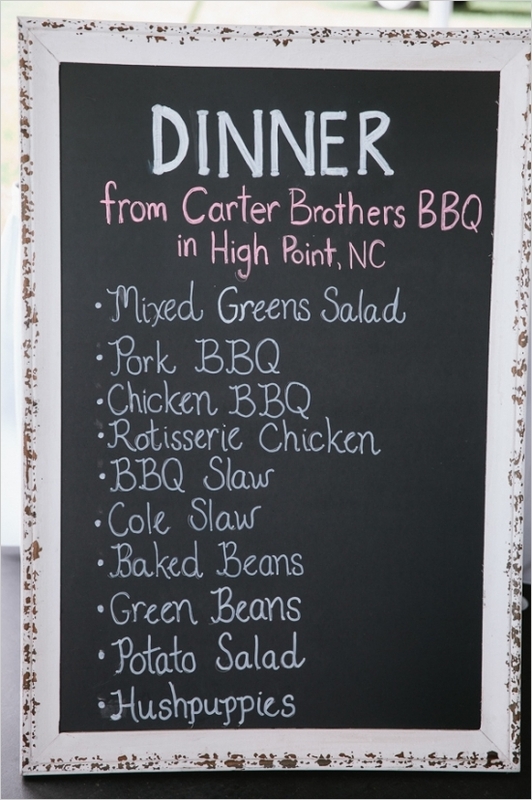 We recommend starting with a BBQ base, as most of your guests expect BBQ on Independence Day. BBQ gives you the perfect foundation from which to brag. We love this bold and outrageous menu that pulls from all the best of the bbq world. Another fun detail to incorporate is the classic Coca Cola bottle. 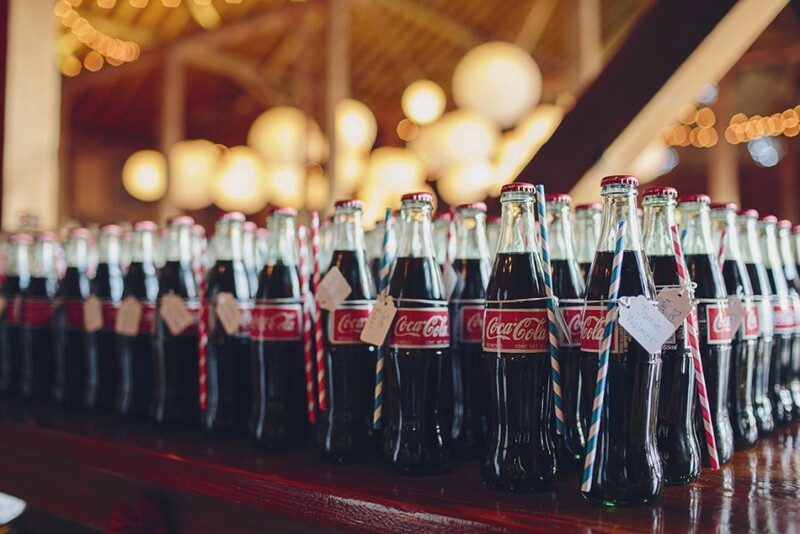 Serving them as a beverage acts as both a decor piece and cute favor for your guests. What’s more American than apple pie? A fun twist on traditional wedding cake is to serve pie instead. Pies pair deliciously with BBQ, and just look at how gorgeous this spread is! 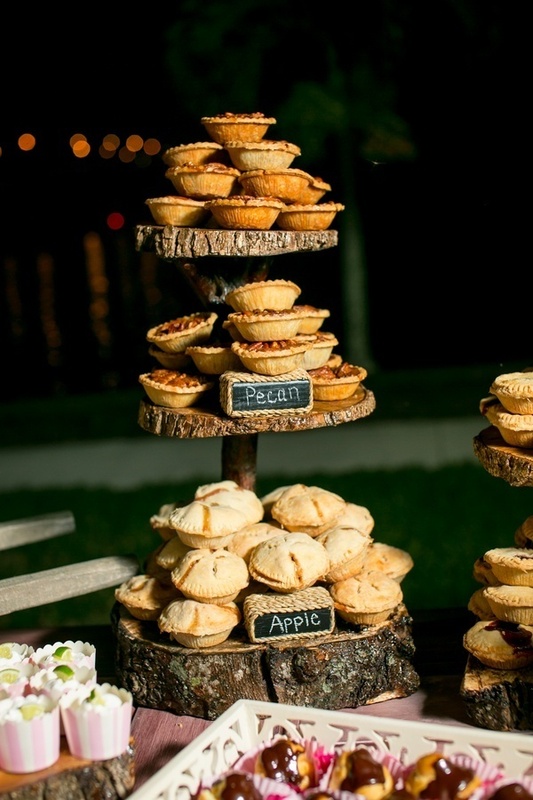 Mini pies are perfect for guests who want to hurry up and get back on the dance floor. You could fill your dessert table with pies, eclairs, cookies, and even popcorn. 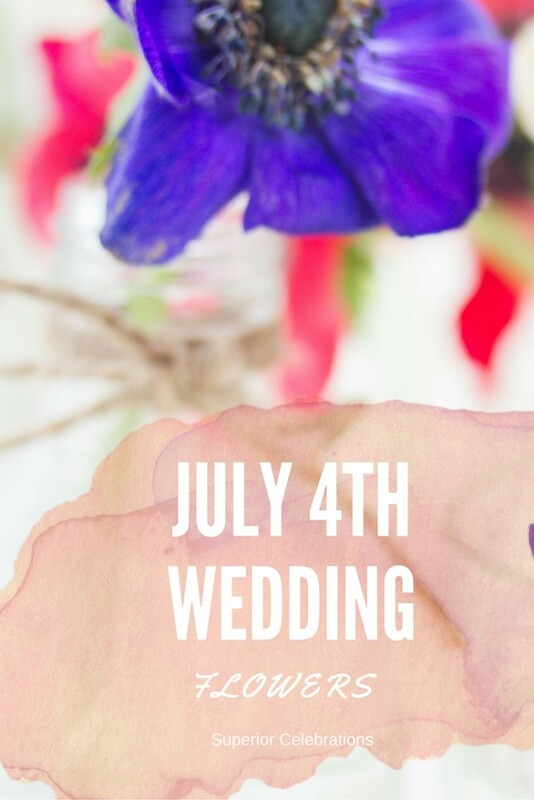 When it comes to July 4th wedding decor being playful and imaginative is your best bet. For example, if you choose to have a photo booth for your guests, consider making it a focal point for your reception decor. 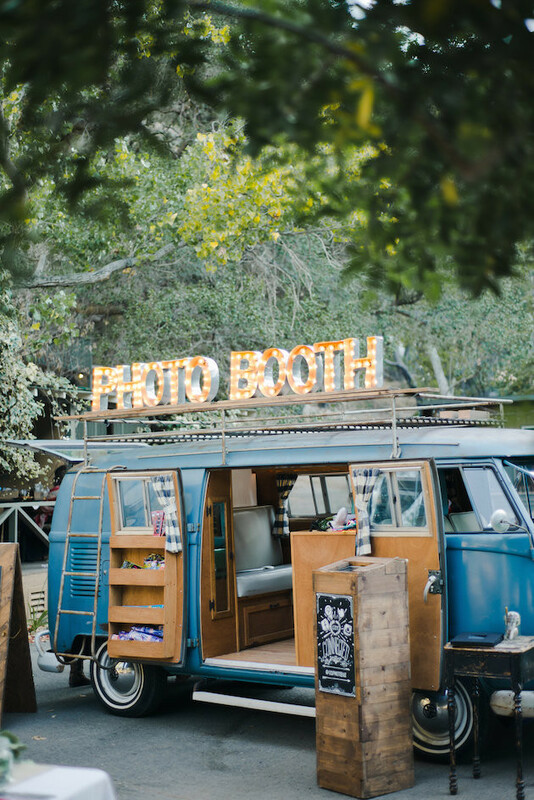 This California couple decked out an old VW van to be a darling photo booth. The marquee light signs really draw the eye to this fun and unique take on the photo booth. 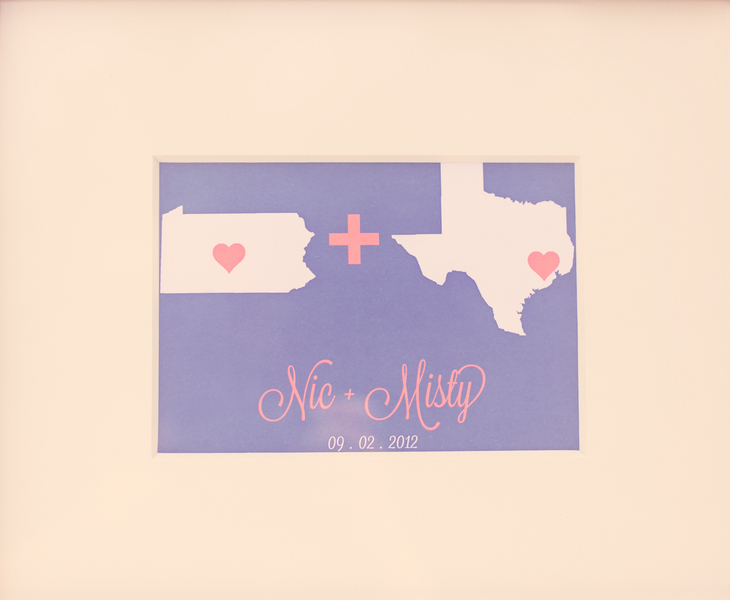 If the bride and groom are from different states a fun decor piece to use is a state sign. This couple highlighted the journey of their love story with state cut-outs on an adorable sign. 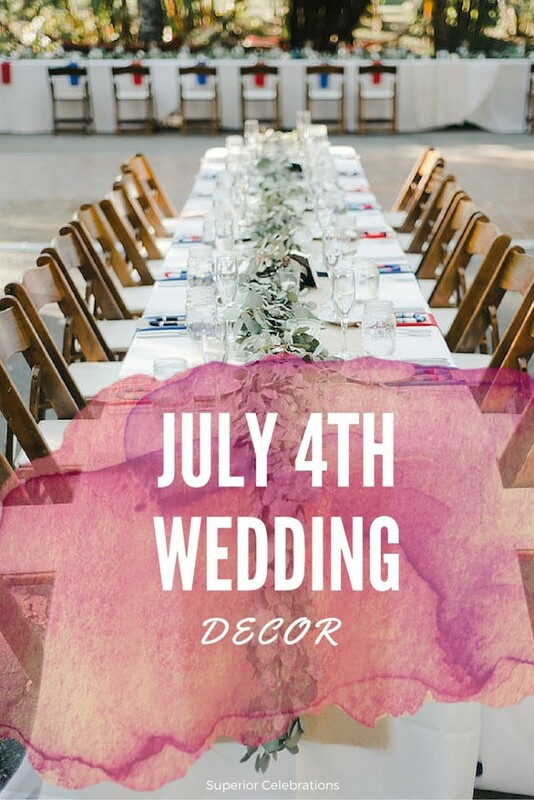 Perhaps the easiest and most obvious decor piece to use at your July 4th wedding is the American flag! This serves as a reminder to your guests that not only are they celebrating your wedding, but their country’s independence. The flag is also a great backdrop for stunning photos. 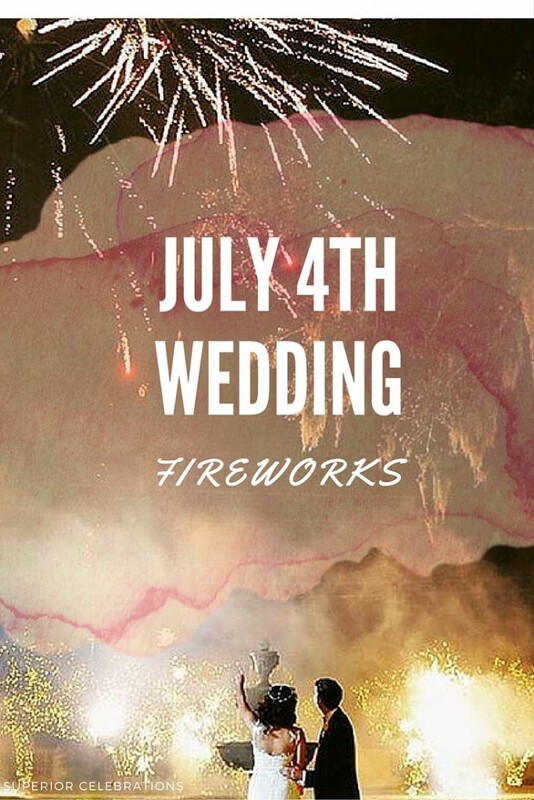 Ok, if you’re having the a July 4th wedding, hands-down the most important element of your event is the fireworks display. You HAVE to have great fireworks. Not only will this be the highlight of the evening, but it will be the optimum time to get photos. Our wholesale division at Superior Fireworks can supply all your fireworks needs. Here are some of our favorite shots from a customer with a beautiful venue in Louisiana, Southern Oaks Plantation. How’s that for some red, white and blue? 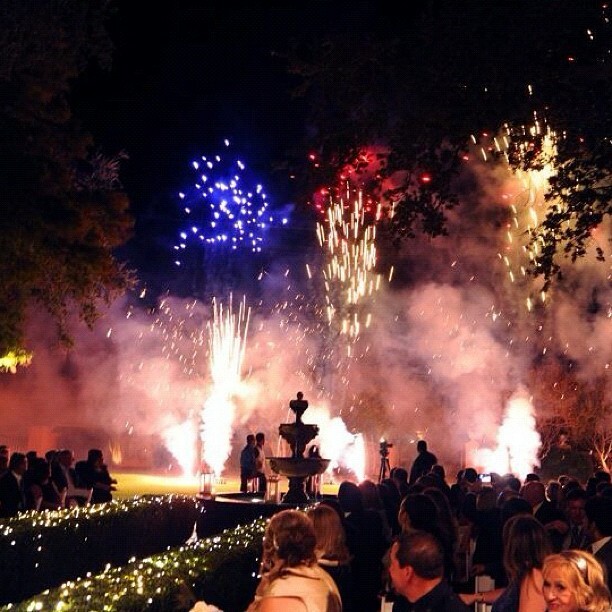 Your guests will get the very best fireworks show in the country! 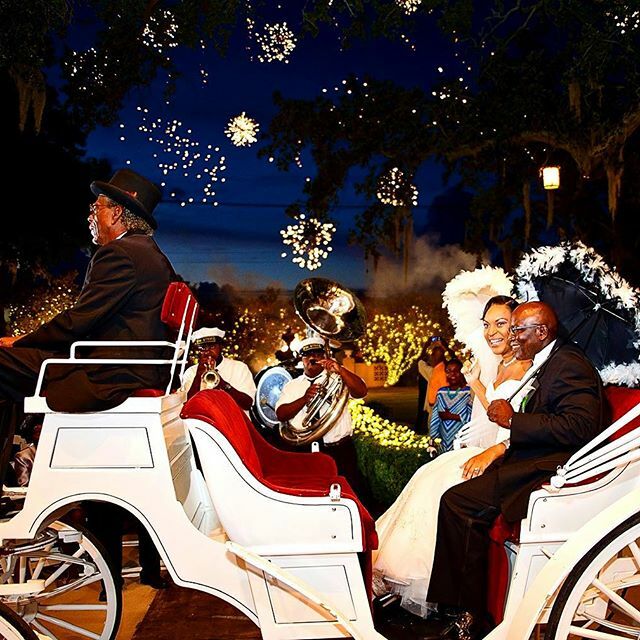 Choreograph it with your favorite love songs and you’ve got the perfect, romantic finale for your big day. For information regarding our fireworks, please visit our sister site and take a look around. Additionally, sparklers are another fun element to include in your July 4th reception. Check out How to Photograph a Sparkler Wedding Sparkler Exit to get the very best out of your sparkler photos.